Happy Gift Ideas to Make Anyone Smile! What makes people very happy, especially kids? Here you will find the coolest gift ideas for everyone! Not just Christmas gifts, but also cool birthday gift ideas as well! *HappyGabby is specially directed to parents and grandparents looking to find the coolest toy ideas for their children and grandchildren! My passion is finding and recommending the coolest gift ideas for toddlers, older kids and adults. I am always doing research on fun gifts for all occasions and I also love smiling face stuff! 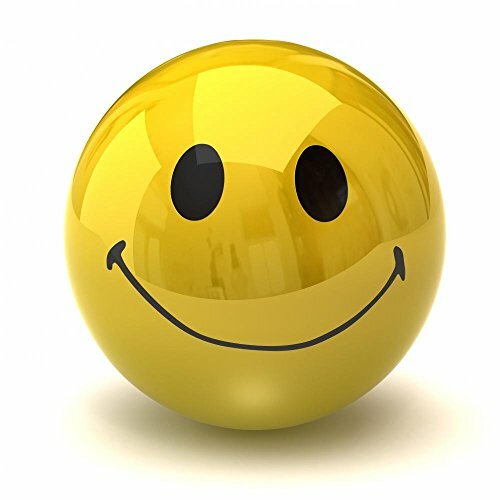 That’s why I decided to make my ‘main page’ all about smiling face items, so we start off on the right foot! I also LOVE dolls, stuffed animals and funny gifts too! Funny and hilarious gifts are perfect for a Secret (Funny) Santa! For now enjoy these happy smiling face gift ideas here on my main page and go put a smile on someone’s face today! *All fun toys and gift ideas displayed on this website were selected based on research done online and my personal opinion. How about a HAPPY Tee? This happy shirt instantly makes anyone who sees it smile! How can it not, right? I love going out wearing this shirt! I have a feeling it’s gonna be a GOOD day! Well, as you can see I LOVE smiling face stuff! To me they make the happiest gift ideas to anyone! 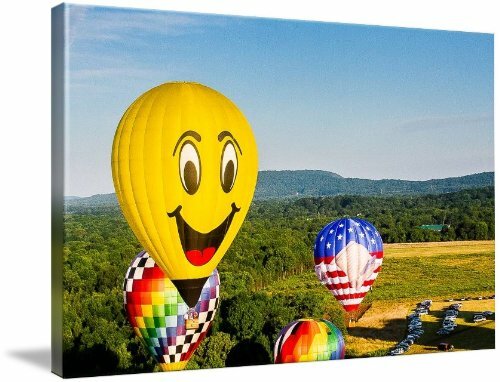 What better way to make someone smile than by adding a smiling face canvas print on your wall? I had to show you this gorgeous and fun smiling face poster! 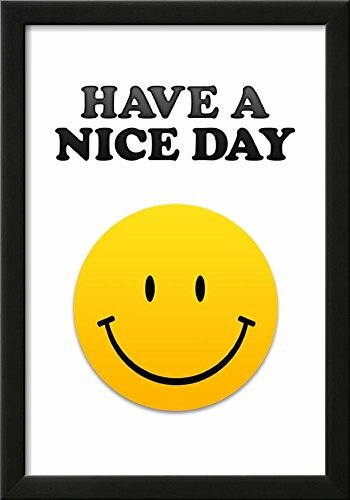 What better way to wish someone a nice day every day? As happy as happy can be!! I also LOVE to give colorful gifts to people! How is this for a happy gift idea for anyone? What a cool and creative gift! It’s going to look gorgeous (and happy!) on any wall! Very easy to apply anywhere! Looks awesome above the couch! Bright Yellow HAPPY Round Pouf (to bring happiness to your home)! I bet you were never expecting this one!! How’s that for a ‘happy gift idea’? Makes a great gift idea for kids and happy grown-ups too! This is a fun shower curtain with ‘ten commandments of health’ written in cool, colorful words. The ‘commandments’ are: ‘SLEEP AT LEAST 7 HOURS AT NIGHT’, ‘walk for 30 minutes at least 5X a week’, EAT FRUITS AND VEGETABLES EVERY DAY’, ‘*DRINK WATER’, ‘Get natural sunlight for 15 minutes a day’, ‘MAKE TIME FOR YOURSELF’, ‘*Read a book’, ‘Sing in the shower’, ‘OFFER SMILES!’, ‘*Spend time in nature’. 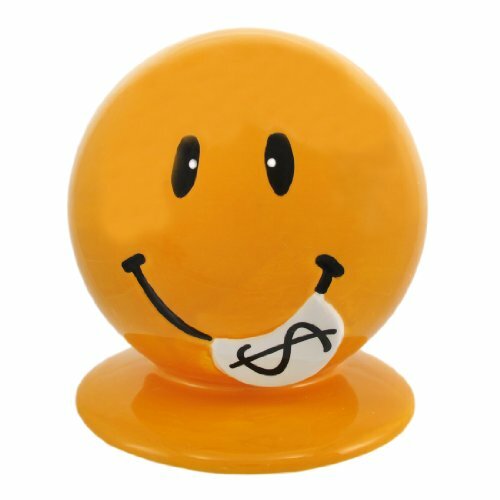 Can you think of a ‘happier’ way to save money than with a happy smiling face money bank? One of the coolest ‘happy gifts’ you can give someone! They are going to be truly happy after a few months of saving their coins! 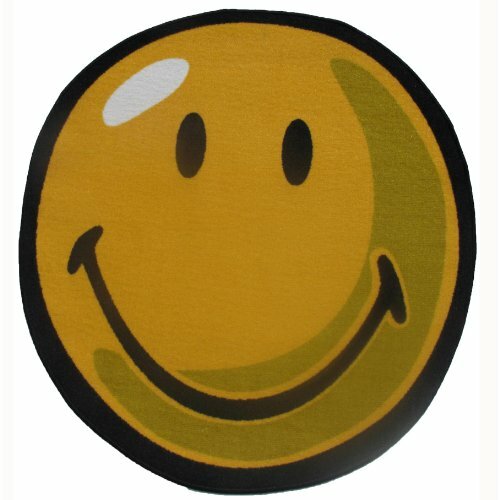 To add some happiness to any room or corner of your home, add this happy smiling face area rug! Perfect for your happy bathroom, kitchen or your child’s bedroom! 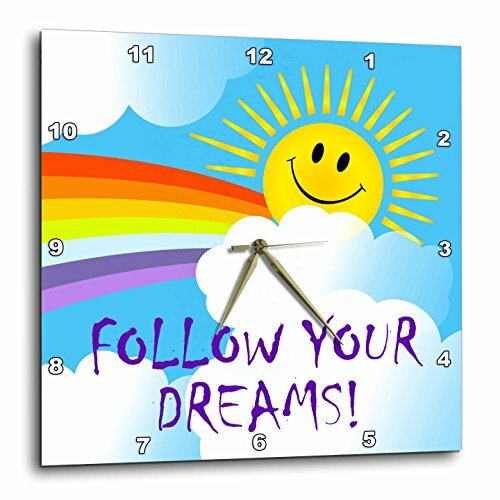 Another super happy gift idea for anyone is this yellow smiling face sunshine and rainbow on a blue sky wall clock! What a cool way to add happiness to any room! Everyone will smile when they see your happy clock!